Anyone, whether physical or legal, can purchase a company in Slovenia to develop business in Slovenia and the European Union as a whole. The most popular type of company in Slovenia is the Closed Joint Stock Company. The minimum authorized capital of this company should be – 7,500 Euro. The procedure for registering a CJSC in Slovenia takes 7-10 working days. 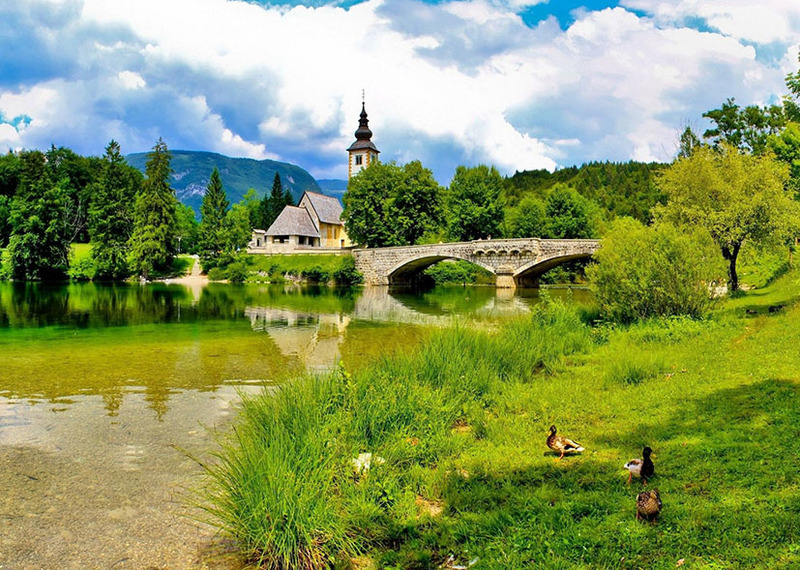 EUROMIG specialists provide a full range of services for the registration of companies in Slovenia, help to get a VAT number in Slovenia, provide accounting services and a virtual office.